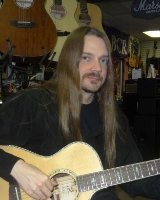 Ryan has over 20 years experience playing/studying guitar and has taught at BCR since 1998. His educational background includes an Associate in Arts degree in Music Business, continued study of orchestration at Berklee College of Music (online), privately with Dr. Robert Lau of Penn State University, and music theory & music performance classes at York College PA. In addition, Ryan is a guitar instructor at Harrisburg Area Community College. Ryan teaches the fundamentals of music. By showing how music is built, the student can apply these fundamentals to any musical situation. Ryan teaches beginners through advanced players. Mike has instructed electric, acoustic & bass guitar for over 10 years. 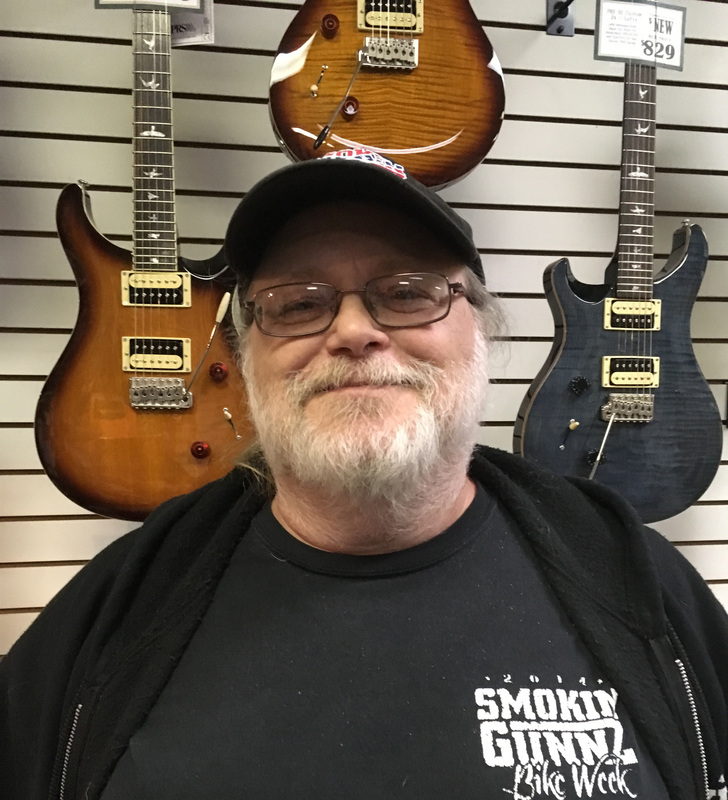 He has been a performing musician for over 40 years and is currently a member of Smokin’ Gunnz. Instructing beginning and intermediate players, Mike’s approach to the guitar emphasizes the basics to build a solid foundation of proper playing techniques and practice habits. Beginning students will learn the fundamentals of guitar playing along with understanding the parts of the guitar. They will be taught to read music in addition to basic tablature and chord diagrams. Intermediate players will have lessons designed around the individual’s playing abilities & goals. Basic music theory & chord theory will be offered. Mike also instructs slide guitar & songwriting. 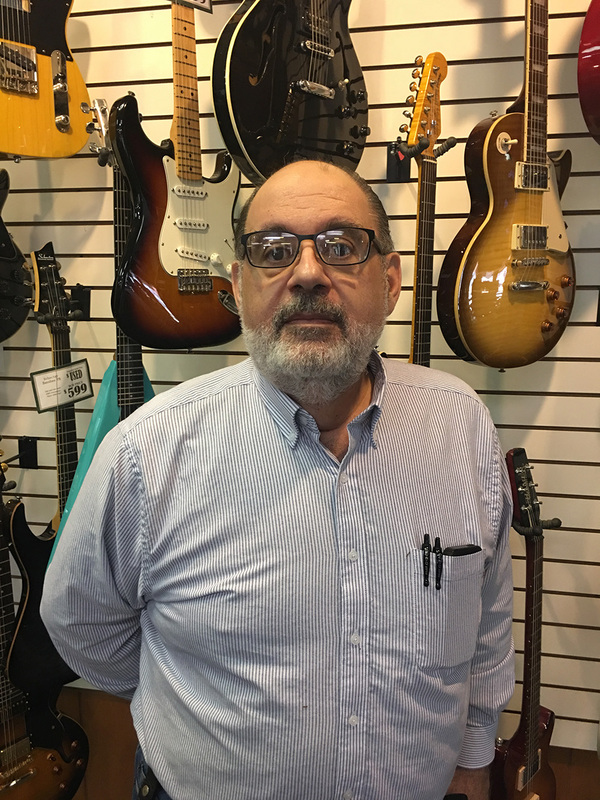 John studied standard guitar and music theory under his father, Johnny “Hagen” Scarpato, a well-known South Philadelphia big band/jazz guitarist. He has over 20 years experience teaching beginning standard guitar as a private guitar instructor and as a group instructor. The beginning guitar student is introduced to the basics of standard guitar playing & music theory. As the student advances, they are able to apply the basics learned and their developing skills in a direction or style of guitar playing they choose. John encourages his students to have fun in attaining their musical goals.